Spring has arrived and in the marvelous archipelago of the Aeolian Islands it is all an explosion of blooms, colours and scents. The island of Lipari is the ideal place for a holiday in the sign of sun, sea and relax, perfect for hikers and for those who want to know a new culture, in the background of an uncontaminated nature. 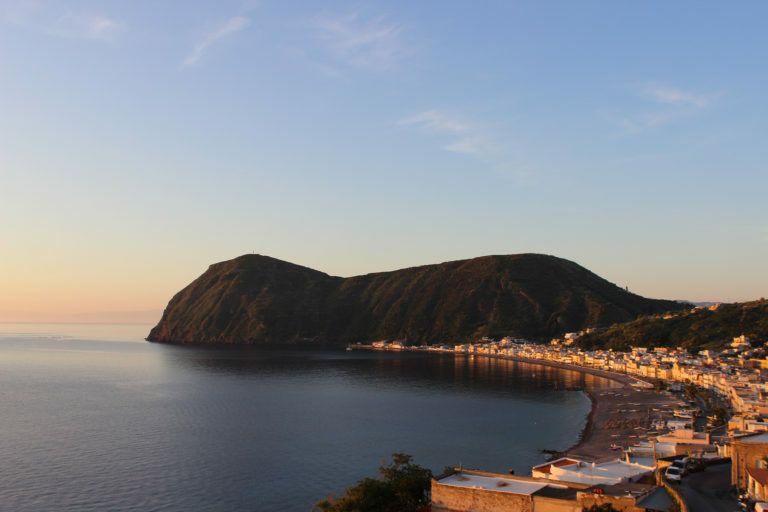 The island of Lipari represents an extraordinary example of ecological, landscape and natural diversity. It offers interesting naturalistic itineraries, able to conquer the trekking lovers .The volcan origin, relatively recent, has strongly influenced the structure of the plant’s landscape and the biological communities it hosts. A weekend on the island can combine the desire to move and to stay in touch with nature with the desire for wellbeing and relaxation, allowing to you a day of treatments. 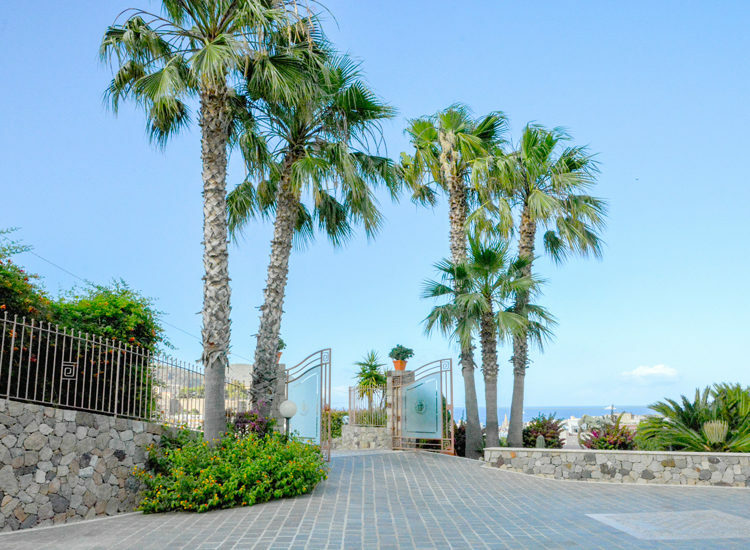 The Hotel Tritone in Lipari has inside a well-equipped wellness center. And finally, a good fresh fish dinner at the historic Restaurant Filippino. 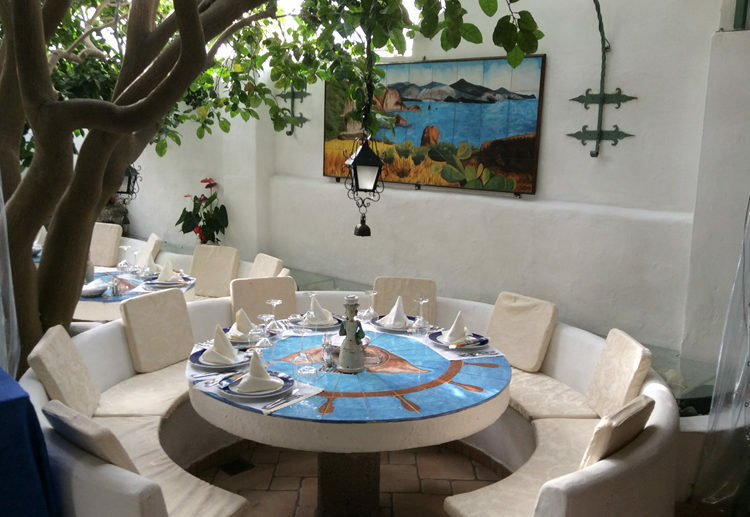 When to go to Aeolian Islands? If you are planning a holiday in Lipari, choose the ideal period is very important to benefit from the best climate. May, June and September. 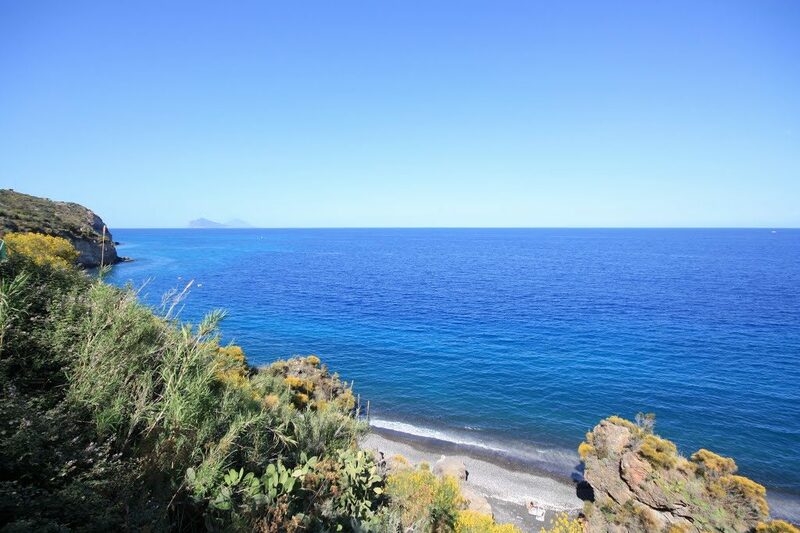 These are the most beautiful months for us to enjoy the Aeolian Islands. Here is a guide on how to quickly reach the Aeolian Islands.